Based on a true story of how a Soviet officer led a daring revolt at a Nazi death camp in Poland, ‘Sobibor’ is set to screen in late April. The film aims to preserve the historical truth about mass murders of Soviet POWs and Jews. 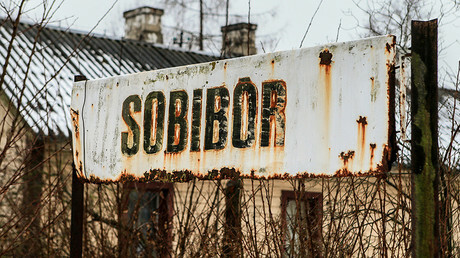 Located on the Polish territory not far from the Ukrainian border, Sobibor was a large, secret Nazi concentration camp where tens of thousands of Jews from across Europe, as well as Soviet prisoners of war, were exterminated in 1942-1943. 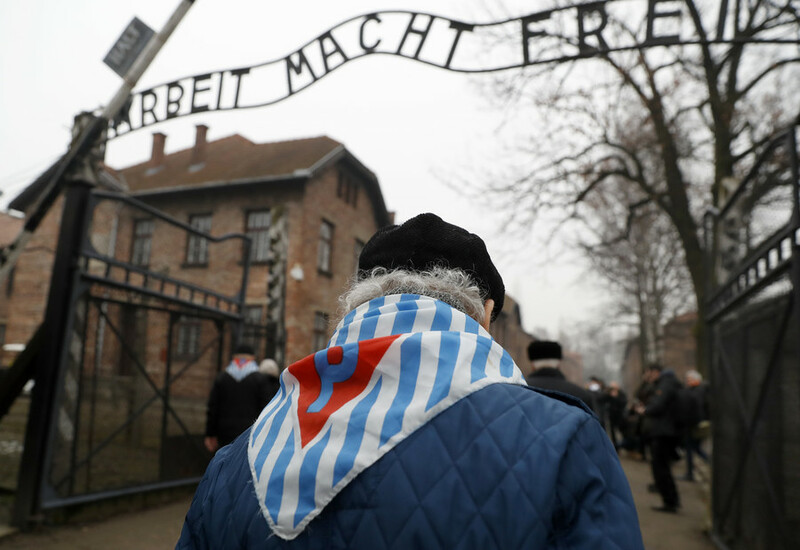 The total number of victims at the hand of Nazis amounts to between 170,000 and 250,000. 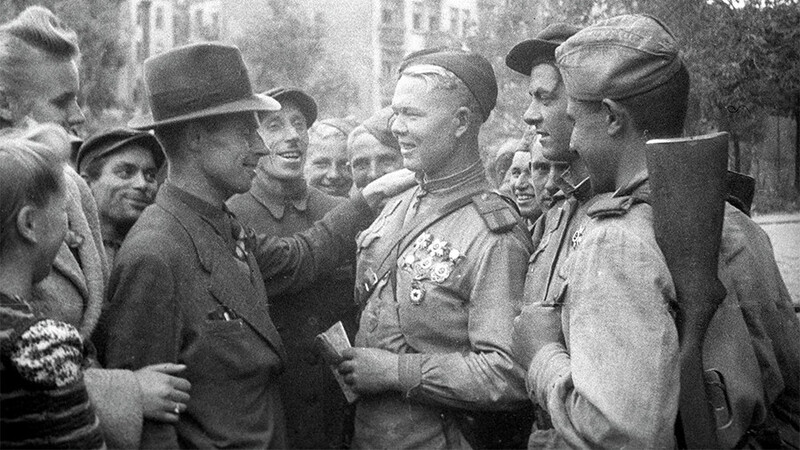 The movie recalls the history of the uprising led by the Soviet officer Aleksandr Pechersky. Pechersky, who was sent to the camp in 1943, organized a revolt in just three weeks. Some 400 inmates out of 550 Sobibor prisoners joined the uprising. They managed to kill about a dozen SS wardens, as well as several guards, with just axes. Then, they crossed a minefield surrounding the camp to escape. About 80 people were killed while fleeing and around 170 were found and executed during raids by the Nazis. About 100 were also turned over by the local Nazi collaborators. The revolt organized by Pechersky became the first successful uprising and mass escape from a Nazi death camp. Following the uprising, the Nazis razed the camp to the ground to hide any traces of its existence. 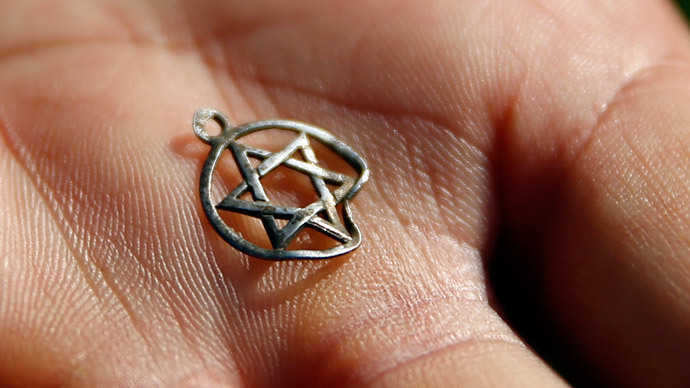 Only 53 participants of the Sobibor escape survived World War II. The movie was directed by the famous Russian actor Konstantin Khabensky, who also starred as Pechersky. The film is attentive to historic facts. It particularly shows a moment when a Dutch Jewish young woman gave Pechersky her father’s “lucky” shirt right before the revolt and said that it would help him survive. Indeed, the Soviet officer did get through many ordeals and survived World War II. He died in the Russian city of Rostov-on-Don in 1990, aged 81. A fragment of the film was already shown in the Austrian capital, Vienna, during a commemorative event dedicated to the Sobibor victims, which was organized by the education Institute of the Austrian Freedom Party (FPO) and the Aleksandr Pechersky Foundation. In 2018, the world marks the 75th anniversary of the Sobibor uprising. 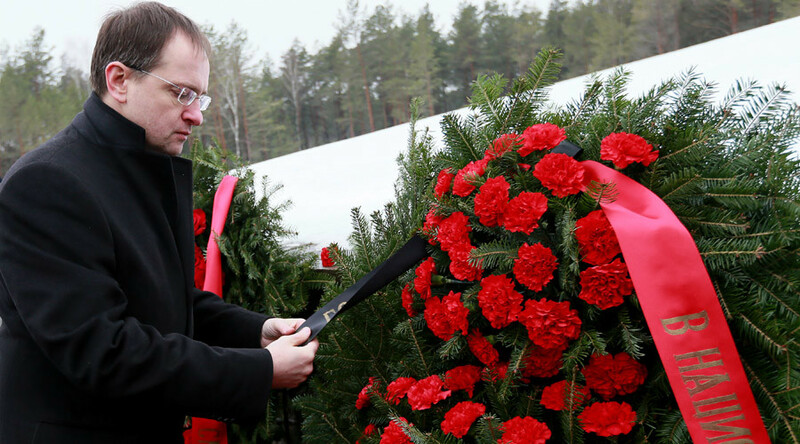 “The historical truth about the heroism of the Soviet people of many nationalities, who saved Europe and the whole world from Fascism at the cost of many lives, should not become a thing of the past,” the ambassador said. Earlier, Russian President Vladimir Putin and Israeli Prime Minister Benjamin Netanyahu also watched a fragment of the movie on International Holocaust Remembrance Day. The film’s world premiere is on April 23 and it will go on general release in early May, the head of the Russian Science and Culture centers (Rossotrudnichestvo) in the Polish capital, Igor Zhukovsky, told TASS. The general release of Sobibor also comes at a time when the Polish authorities seem to be disputing the role of the Soviet people in WWII and particularly the liberation of Poland. In June 2017, Poland introduced a law that bans all propaganda of totalitarian regimes, such as that of the Soviet era, including any mention of names on buildings or other architectural sites. 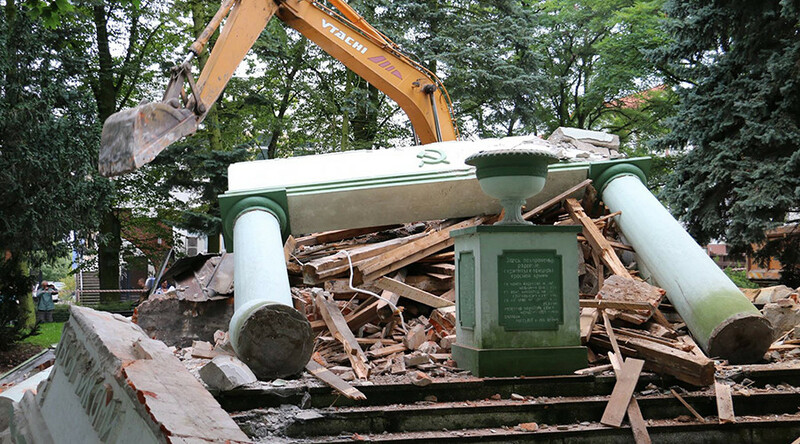 The move was followed by the demolition of several monuments honoring Soviet soldiers, who drove Nazis out of Poland. Poland also barred Moscow from joining an international effort to renovate a World War II museum located on the site of Sobibor. Moscow was initially invited to take part in a joint Poland-Israel-Holland-Slovakia project to create a new memorial on the site.